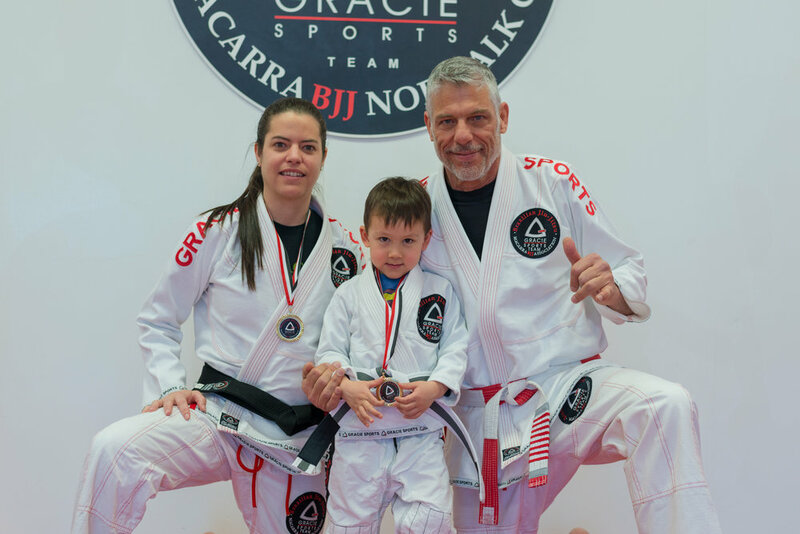 Fill out the form below for more information about Gracie Sports and our excellent kids program. 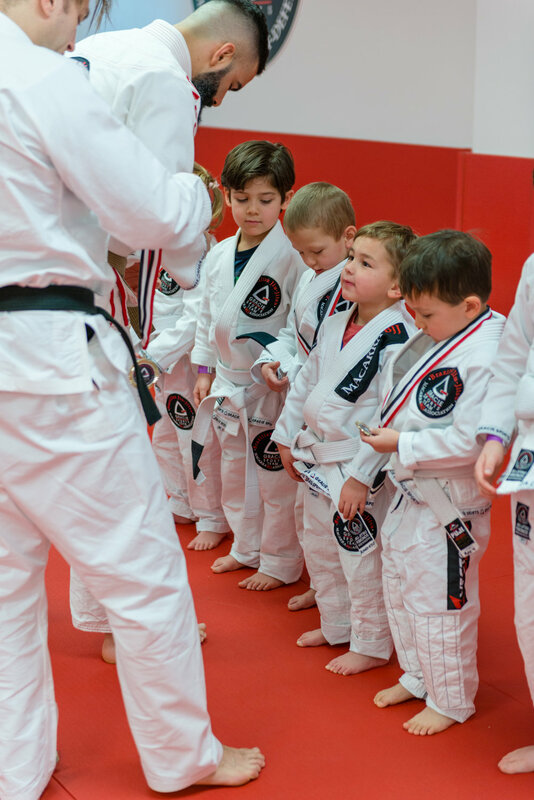 If you’re thinking about getting your child involved in Brazilian Jiu-Jitsu, then you’re going to love what I’m about to tell you. 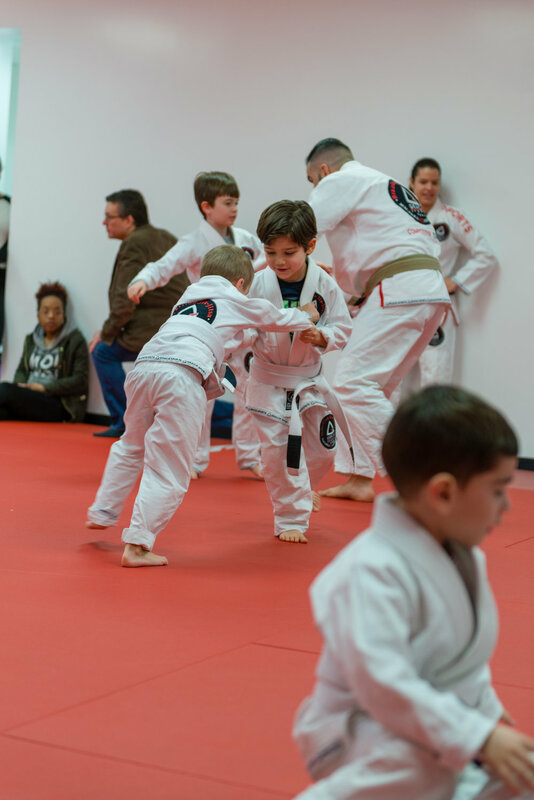 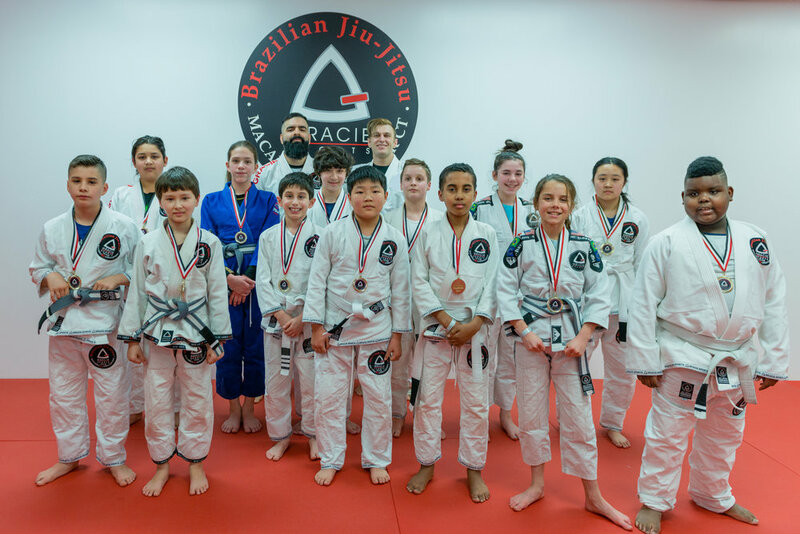 If I told you there is a Brazilian Jiu-Jitsu program in your area that can help your child increase self-esteem, improve behavior, increase health and fitness, learn self-defense and life skills, improve focus and the list goes on and you could try this program for free, would you be interested? 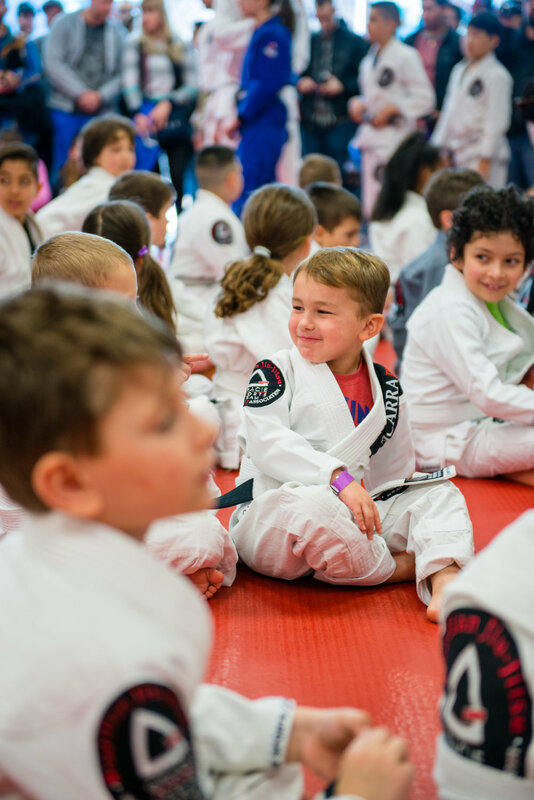 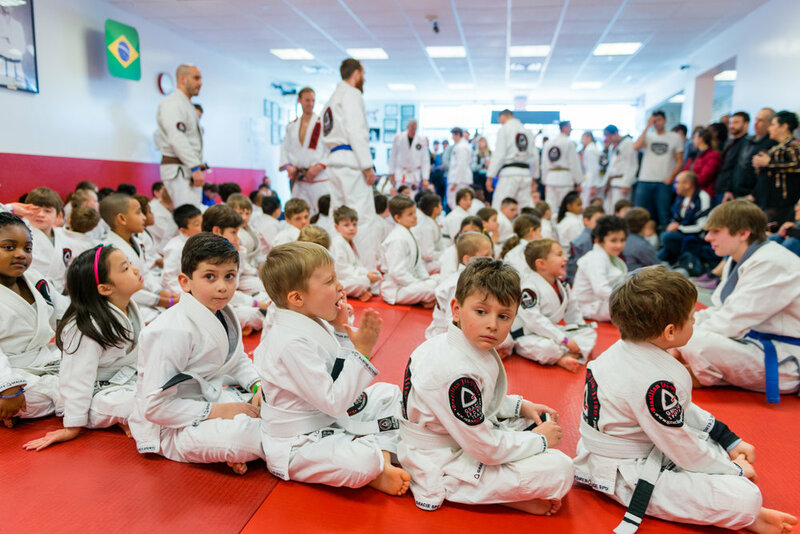 If your answer is “Yes,” then I’d like to tell you a little bit about our kids Brazilian Jiu Jitsu program that has everybody ranting and raving about the positive benefits the program has to offer.